Come join our little village's annual celebration, the 38th in fact! FRIDAY night at 6pm is a concert on the Town Common. 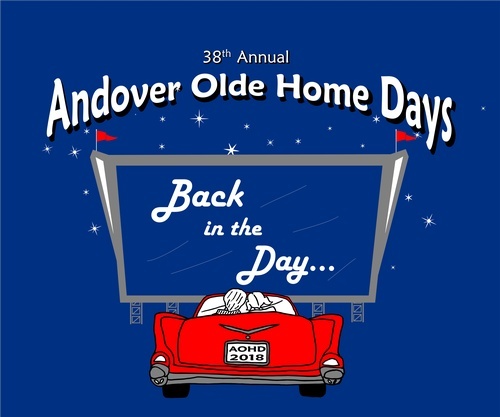 SATURDAY's events start at 8am and include: Vendors & Food on the Common, Button Prize Drawing & Raffles, Photography Contest, Art Show, our ever popular LAWNMOWER RACES, Antique Car Show, Maine Antique Tractor Pulls, Skillet Toss Contest, Fly Casting Contest, Children's Games, and Flower Show. And don't forget to check out ONE OF MAINE'S BEST SMALL TOWN PARADES!